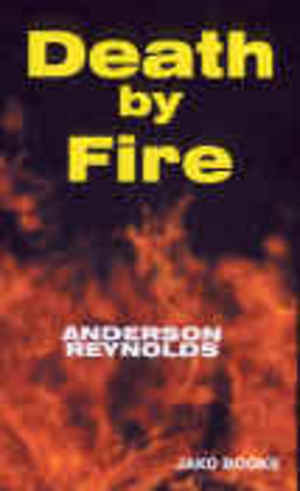 Set in the picturesque Caribbean island of St. Lucia, Death by Fire is an epic novel in which natural calamities, historical events, supernatural forces, and betrayed love all combine in deciding the fate of its characters. It is a profound statement on the nature of fate and the forces that shape society. A story that is as compelling and spellbinding as the island (in which it is set) is beautiful. Death by Fire brings to mind the novels of William Faulkner, Toni Morrison, and Jamaica Kincaid.